Nursing Bra Express now offers yummy Lactation cookies. These are perfect for increases milk supply. I have had the opportunity to try them out and I must say, I am very impressed. I was sent a weeks worth of Oatmeal Raisin cookies to try. They come individually packaged with a super cute cookie logo on the front (I'm a sucker for cute packaging). Nursing Bra Express's Lactation Cookies contain all natural ingredients such as brewer's yeast, flaxseed meal, whole grain oats and a packed full with B-vitamins, fiber and iron. So, they are not only a cookie to help increases milk supply, but are also a yummy healthy snack for everyone. I was impressed on how fast they showed up on my door step. Not one cookie was broken either! Nursing Bra Express has awesome customer service, they really know how to make their customers satisfied. Eating two cookies per day, not only did I notice my milk supply go up, I also noticed my energy increased by the 4th day. Nursing Bra Express's Lactation Cookies come in either Oatmeal Raisin or Chocolate Chip. 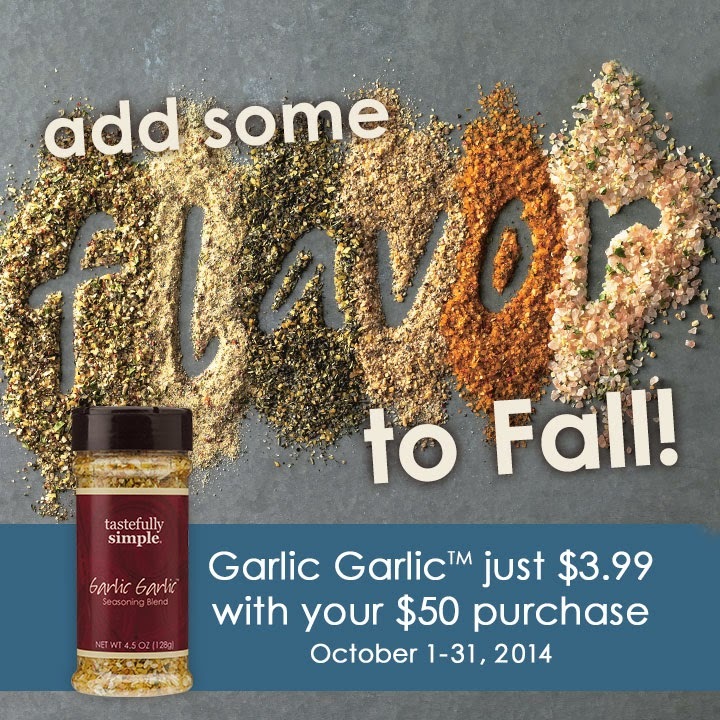 You also have the option to buy a combo pack of both flavors. I loved these cookies so much that I placed an order of my own for the combo pack. I must say my personal favorite are the Oatmeal Raisin. These are perfect for on the go snacks! 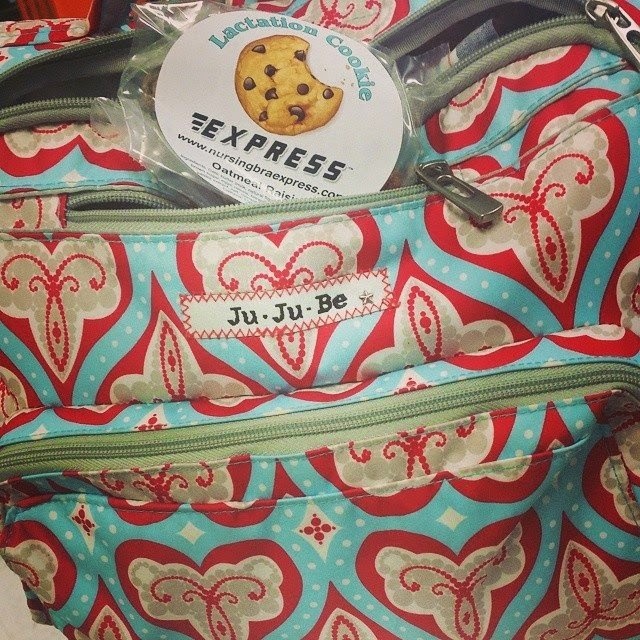 Like I said before, I love everything about Nursing Bra Express's Lactation Cookies! They are the perfect yummy and healthy snack to help increase your milk supply. The only down fall is that they are a little on the pricier side for cookies. But are well worth it in my book. Disclaimer: I was given products in this post for the purpose of my honest review. I was not paid in any way to write this review nor did I pay for the product. This review is sponsored by Nursing Bra Express. 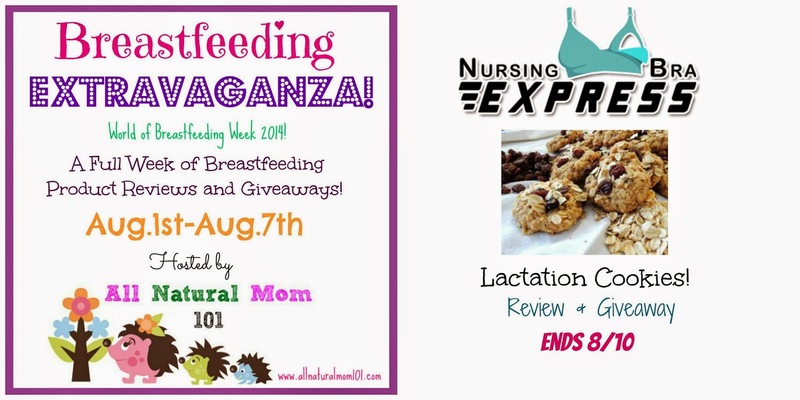 Want a chance to try out Nursing Bra Express's Lactation Cookies for yourself? 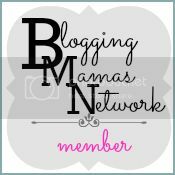 Welcome to All Natural Mom's Breastfeeding Extravaganza! 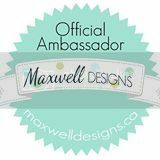 Celebrating World of Breastfeeding Week with 7 days packed of Breastfeeding product reviews & Giveaways! Enter to win a weeks supply of your choice of Chocolate chip or Oatmeal Raisin Lactation Cookies. Be sure to check out all the reviews and giveaways from the extravaganza in the review & giveaway tab above and come back every day for a new giveaway! 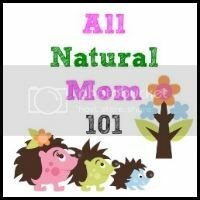 Disclaimer: All Natural Mom is not responsible for the fulfillment of the prize. This giveaway is sponsored by Nursing Bra Express. These cookies look delicious! These would my low supply a ton! Thank you for the chance!! I'm still pregnant, so seeing the cookies makes me wish I could get snacks off the screen! LOL. They look great!